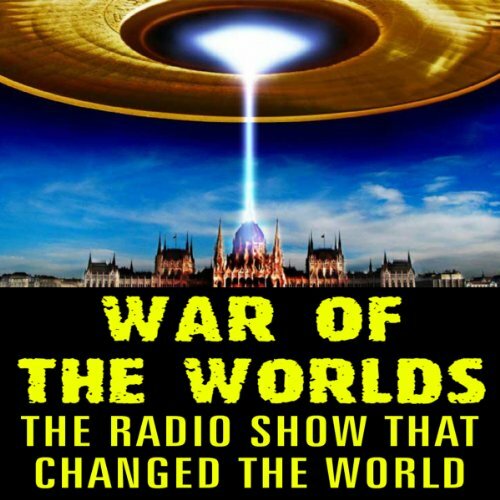 Showing results by narrator "Carl Phillips"
This is the "so-called" reason the government won't reveal all they know about UFOs. The panic from this broadcast was significant. Although Orson Welles, Mercury Theatre and the Columbia Broadcasting System couldn't "soap the windows" of their listeners the night before Halloween back in 1938, they could annihilate the world for them. And that's exactly what they did with this radio adaptation of H.G. Wells' famous novel, War of the Worlds.